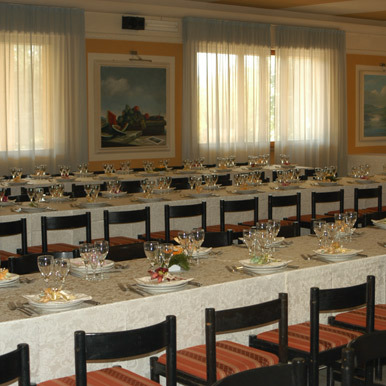 A separate management by the owners and Ms. Manuela Francisco and offering typical Umbrian cuisine, specialties' of the house: stringozzi truffles, roasted meats, grilled meats, wild boar and desserts, all accompanied by excellent local wines, Sagrantino Montefalco red, not to mention the extra virgin hills Bevan. 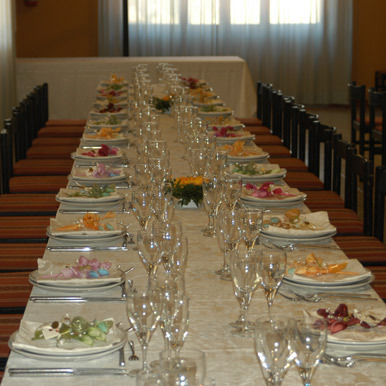 Our ambition is to make you feel welcome guests and offer the opportunity to reconcile with yourself. 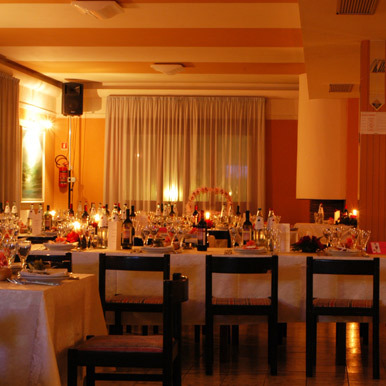 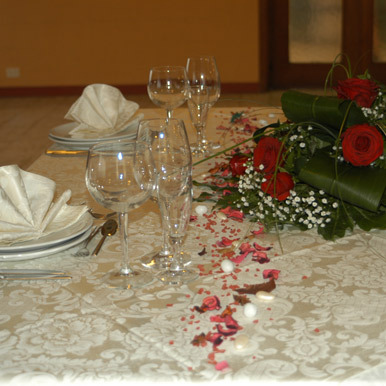 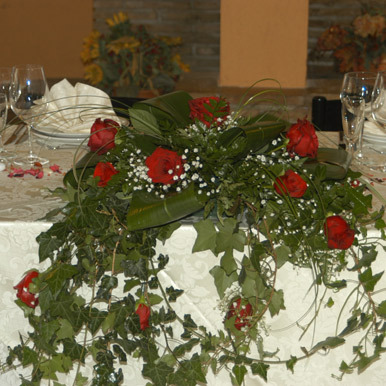 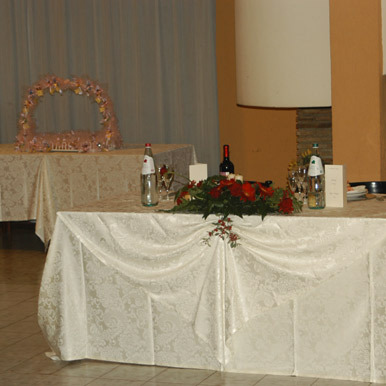 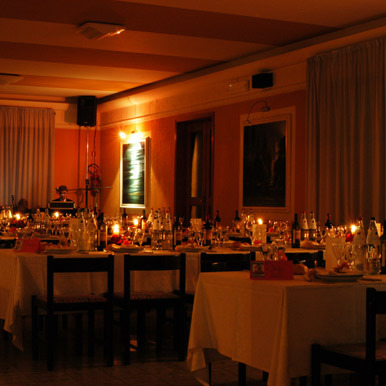 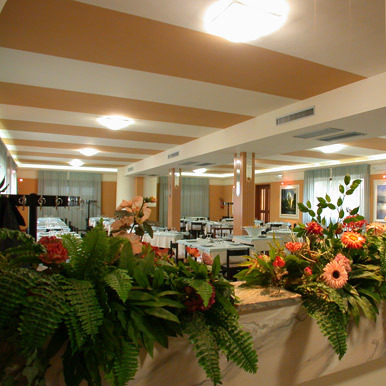 We organize weddings, business lunches, communions, confirmations, birthday parties.